Join Arthur and celebrate trips away from home with two favourite Arthur Adventures! 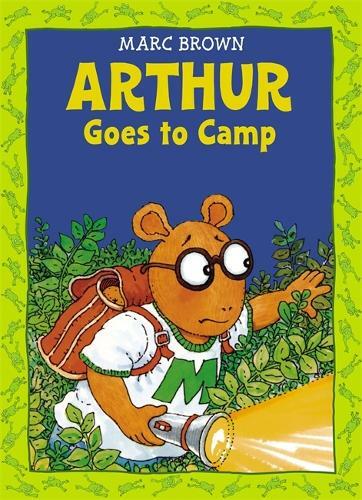 In Arthur Goes To Camp, Arthur has had enough of Camp Meadowbrook's rotten food, poison ivy and barking counselors, but picks the wrong night for an easy escape. In Arthur's Family Vacation, Arthur's vacation with his family starts out as a real disaster, but soon turn into a lot more fun than he could have imagined. Now with a full page of special edition stickers featuring Arthur, D.W., and all their pals, Arthur fans can collect them, share with friends, or create their own Arthur Adventures.